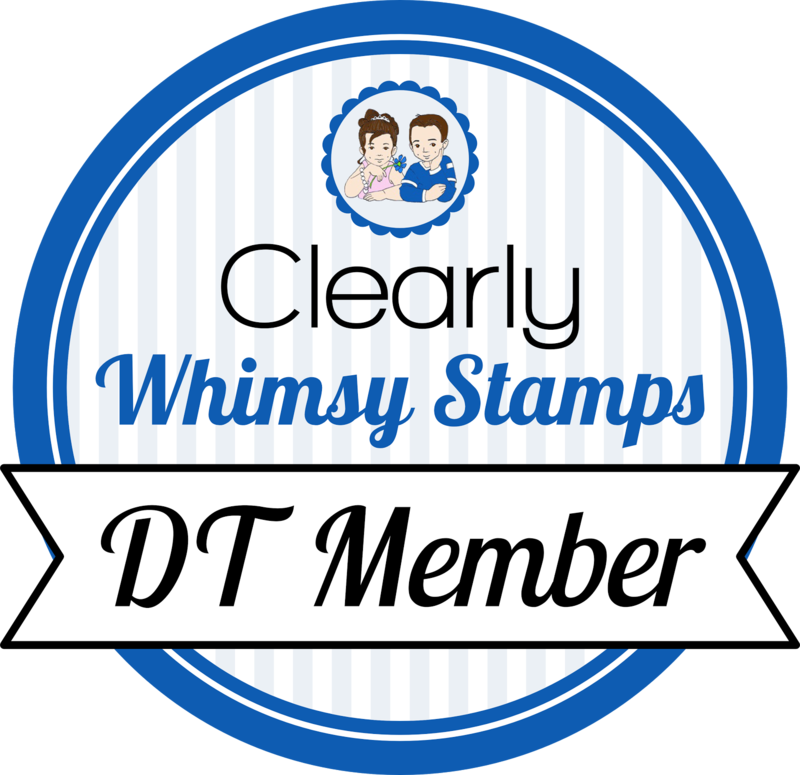 Welcome to the first day of the Whimsy Stamps March Release! All new releases are available NOW in the Whimsy Store, no waiting to order! Today I am showing Brush Script Uppercase Alphabet dies. I did combine it with the Brush Script Lower so you can see how they work together. I stamped the branches (Hand Lettered Encouragement) repeatedly on a white base, and then adhered on the letters to make a wedding card. I added a bow last. 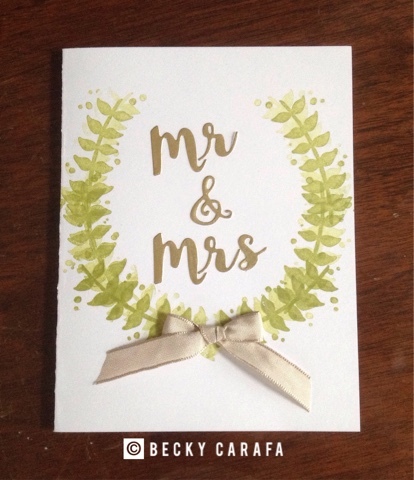 A super simple but elegant wedding card! Thanks for stopping by, see you tomorrow.